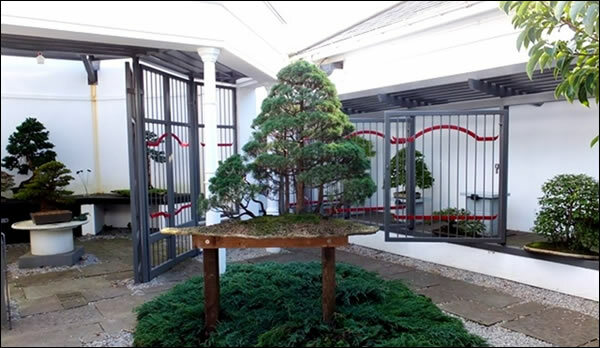 On Wednesday, 19 December the National Collection bonsai volunteers were entertained to a Christmas lunch as guests of the Birmingham Botanical Gardens. 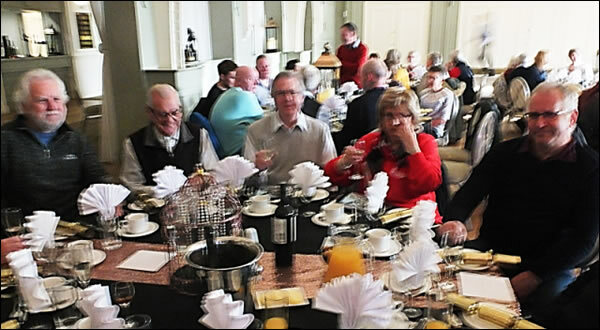 It is very pleasant to be appreciated in this way. 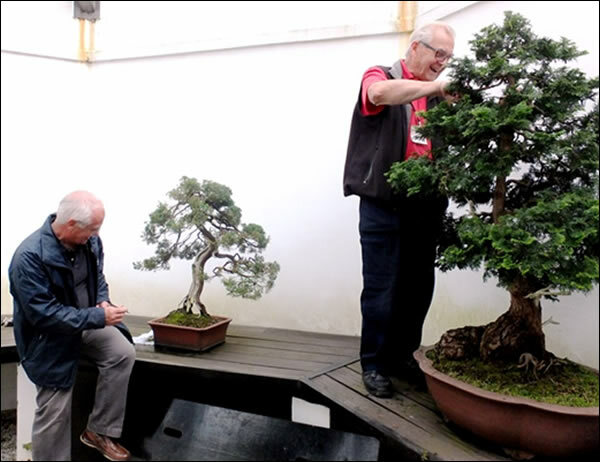 They get a lot of stick from people, mostly from within the bonsai enthusiasts and club members in the UK who do not appreciate how much voluntary time and energy is given to maintaining the collection. It may be quite small and in cages but the quality of the trees is constantly improving and that is thanks to this small group of volunteers. 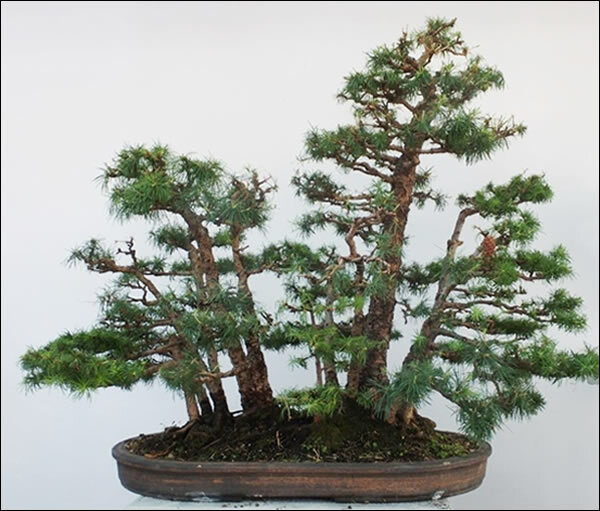 You all well know how quickly bonsai can deteriorate if not constantly tended. 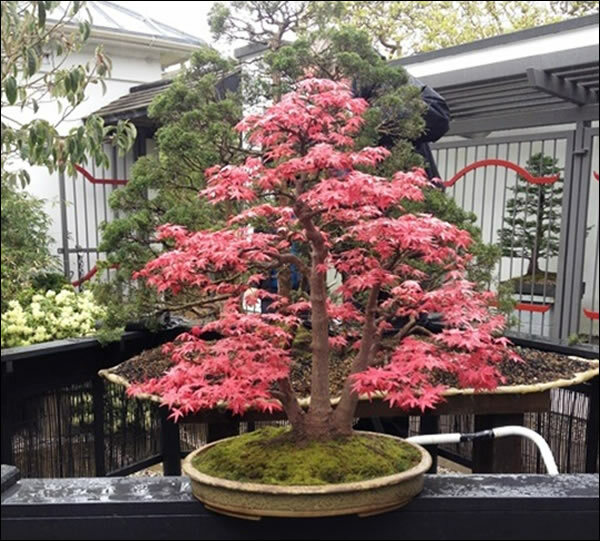 Thanks should go to those who go there week after week to ensure that interested people have good well-tended bonsai to view. Many of those arm chair critics have in fact not visited the Collection at all or perhaps once many years ago, sometime in the 25 years of the Collections existence.